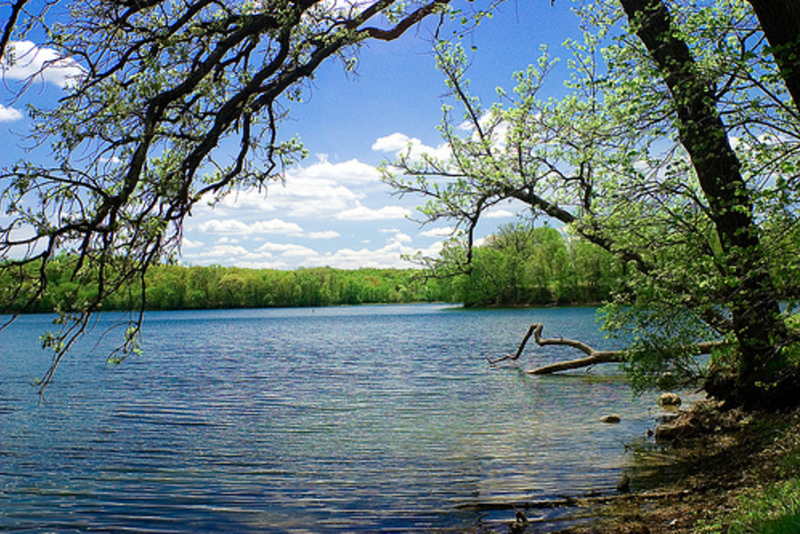 Hyland Lake Park Reserve offers runners 18-miles of paved and unpaved trails through hilly woodlands and grass prairie. 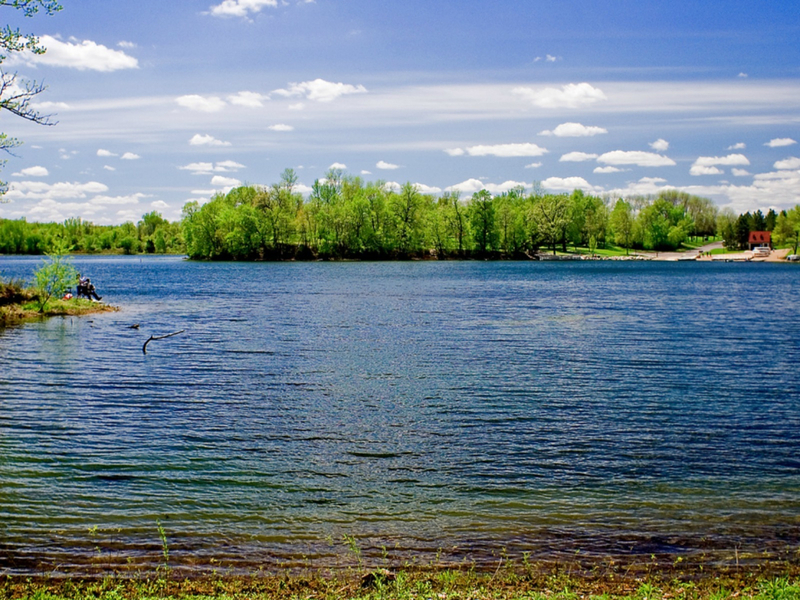 A well-maintained park system, Hyland Lake Park Reserve is the perfect place to hit the trails. Hyland is locally famous for its hilly terrain and offers runners great hill workouts. In total, the park offers 2565-acres of wildflower-filled meadows, grassland prairie, small ponds, and hilly woodlands. Offering up to 18-miles of multipurpose and hiking trails, trail runners can cater their run to exactly what they want. If you want a relatively flat 2-mile section to warm-up your legs and lungs, follow the 2-mile long Hyland Lake Loop. This trail takes you past wetland and cattail marshes. For some hilly terrain, take the 1.2-mile trail extension south of the lake loop. Most of this trail is shaded due to the stately oaks and its dense tree canopy. Follow the trail extension south and loop to the east to reconnect to the Hyland Lake Loop. If you wanted to end your run early and finish with more hills, veer left and finish the Hyland Lake Loop. This trail will lead you back to the parking lot. If you wanted to work on your long-distance, then there are even more trails to the north. So, keep going straight to connect with the Prairie Loop. 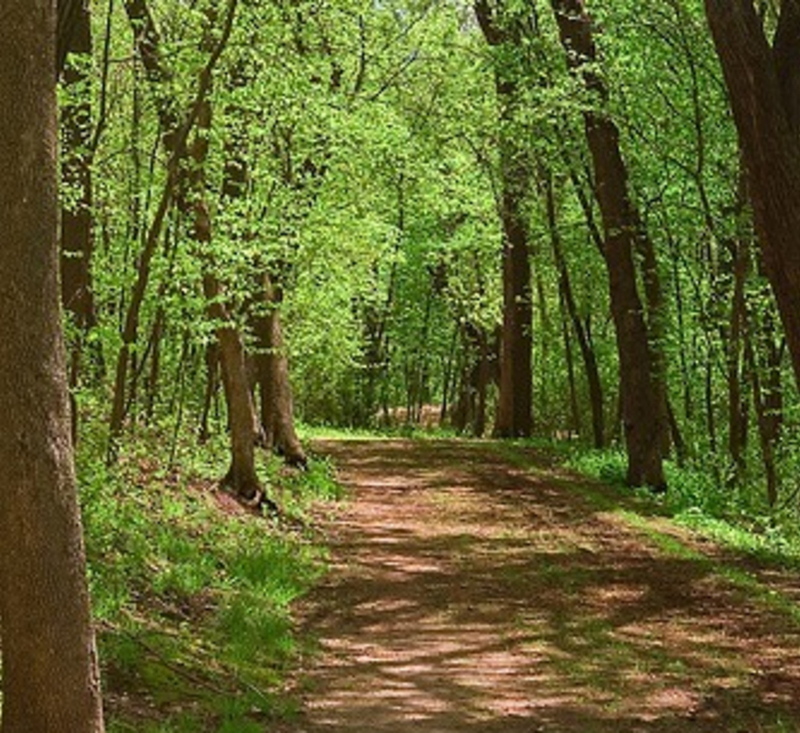 Follow a path through a hardwood forest to an open prairie covered in wildflowers. Spring is the best time to run through the Prairie Loop because the trail is chalk-full of wildflowers of all colors. Bea-balm, wild bergamot, and sunflowers brighten the landscape. This trail is relatively flat and follows the eastern perimeter of the Hyland Lake Park Reserve. The path continues through intermixed woodland and prairie for over 2-miles and offers lung bursting climbs in the northeastern section. This trail section is what runners love about Hyland Lake Park Reserve. The rolling hills and frequent turns keep your mind sharp and offers great terrain to train on for the dozens of trail running races held around the area. In the northwestern corner on the Hyland Lake Park Reserve is the quaint Richardson Nature Center. Though not meant for running, this area offers 2.1 miles of hiking trails for visitors hoping to spot wildlife. Perfect for a post workout cool-down, there are rugged paths that meander through an oak and aspen forest, which also offer glimpses of small ponds through a dense understory. Keep an eye out for the parks most sought after visitors, such as the migratory Baltimore oriole and indigo bunting. If you prefer a paved option, there are 8.7-miles of paved trails all throughout the park. If you are training for a long distance race, Hyland’s paved trails connect with the Nine Mile Creek Regional Trail to the north and to local trails to the south. Runners of all shapes and sizes can find great trail running options while in the Hyland Lake Park Reserve. Hyland Lake Park Reserve is open year round and their hours are from 5 a.m. to 10 p.m. From the main parking lot, there are a myriad of trails to choose from. There are over 10 miles of trail running routes throughout the park and 8.7 miles of paved multipurpose trails for cyclists, dog walkers, and runners. To the north are paved trails and to the south are unpaved trails.